The show is running in the TV for 9 years now and it has been able to keep the audience hooked for all this year and yet it is counted as one of the top shows in the country. They are yet again ready to take a 2-year leap in their episodes. Now with the leap, it will introduce a set of new characters as well. Currently, the scenario between Naira and Kartik is not at a good place. 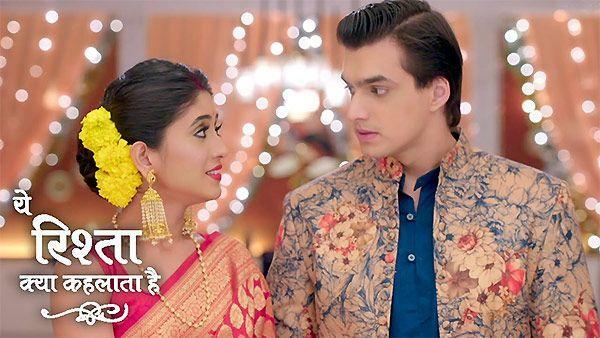 Kartik holds Naira responsible for Shubham's death due to drug overdose. The family is also putting all the blames at Naira for committing a big mistake by taking things into her own hands. 1. The episodes will ofcourse go through some transformation in the look and there will be a rivalry between Singhanias and Goenkas. 2. Naira will be thrown out of the house, next she will shift her base to Mumbai with her father Naitik and will resume her studies. 3. Naksh and Kirti will also move out of Singhania house due to the clash and the changing equations between Singhanias and Goenkas. 4. A set of new characters will be introduced for the Mumbai based episodes but keeping the core and the essence intact.